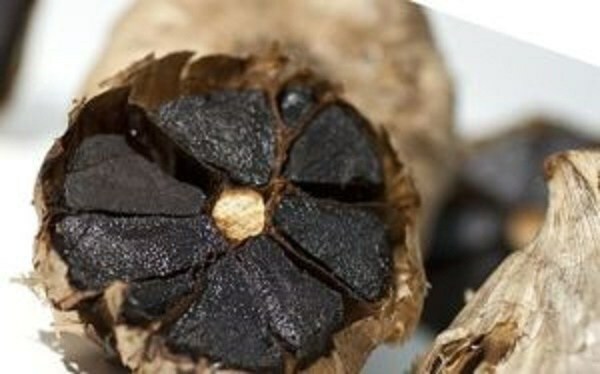 Home dailythings Diet fact Food Health & Wellness Health and Wellness recent slider SOG Have You Heard Of Black Garlic? Nope, It’s Not From Vampire Stories. Have You Heard Of Black Garlic? Nope, It’s Not From Vampire Stories. Have you heard of black garlic? Nope, it’s not from vampire stories. It is gaining popularity amongst professional cooks though, because of its high antioxidant content and unique taste. Black garlic is regular garlic that has undergone a specific process, changing up some of its inner content. This process turns garlic’s sugars and amino acids into melanoidin, turning it soft and dark. The process involves heating the garlic for 4-6 weeks at a specific temperature to create aged black garlic. Due to its popularity and mystery, some people have tried to recreate the process in their own kitchens. However, there is an official process for it in the US known as “process for preparing aged garlic;” it involves some fancy machines and specific temperatures. Though legend says black garlic was used by masters of the past for its optimal health benefits, black garlic came into focus in recent times thanks to Korean inventor Scott Kim in 2004.